MENGO – The Government of Uganda led by the President H.E Yoweri Kaguta Museveni has been appreciated by the Federation of Uganda Football Associations (FUFA) for the continued support towards football development. This was one of the key highlights pointed out by the FUFA President Eng. Moses Magogo during his end of year message delivered on 27th December 2018 at FUFA House in Mengo, Kampala. Flanked by the 2nd FUFA Vice President Darius Mugoye, Chief Executive Officer (CEO) Edgar Watson and FUFA Communications Manager Ahmed Hussein, the briefing was also attended by Decolas Kiiza (Finance Director), former FUFA General Secretary and current CAF CHAN organizing committee member Harunah Mawanda, Executive Committee members, Delegates and other FUFA Staff. 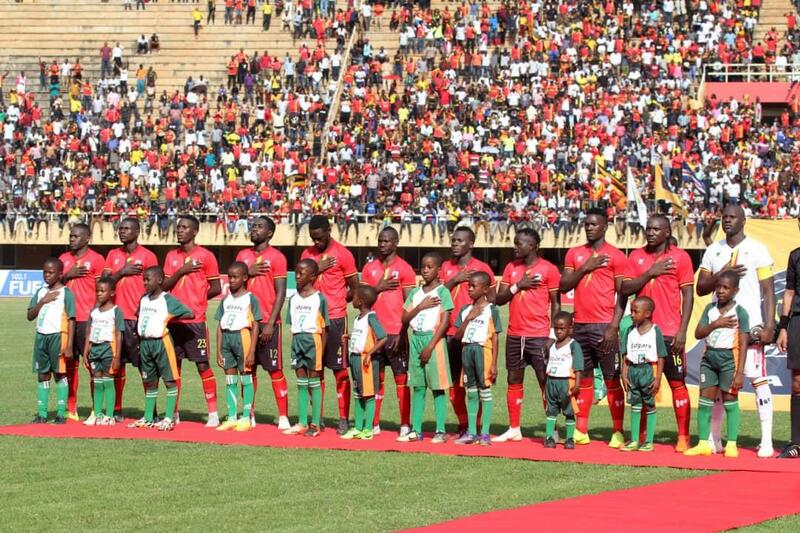 -Government put in place a budget line up to a tune of Shs 10 billion for the Uganda Cranes. Part of this money has been used to run and fund other National teams and FUFA Programmes. Previously 70% of FUFA Budget income was spent on Uganda Cranes. 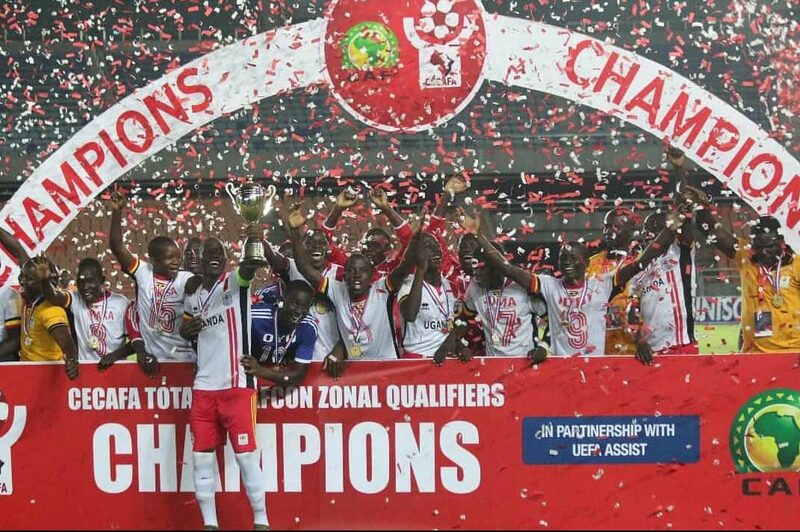 -Qualification for Uganda Cranes to the Total AFCON 2019 Finals tournament with one game left, no goal conceded and remains top of the group. -Uganda Cranes back to back AFCON qualification. Whereas the qualification may not necessarily be the benchmark as a performance indicator, but making qualification a habit should be priority. There is need to demystify qualification. 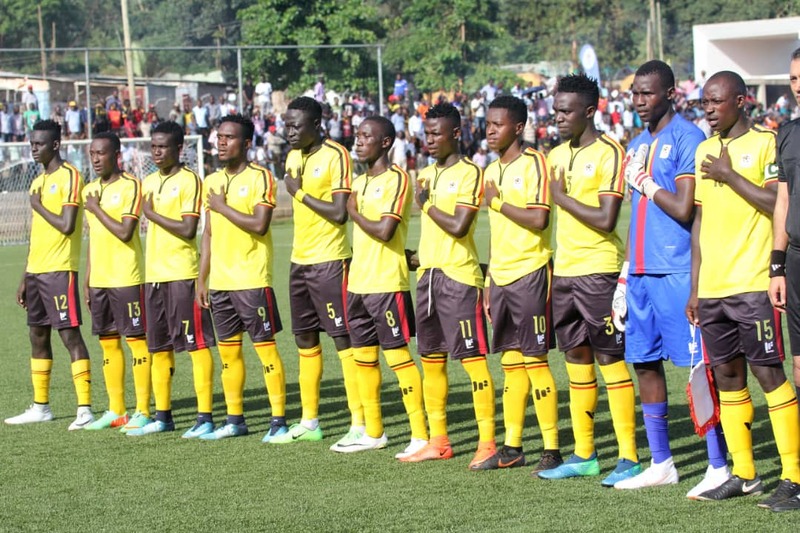 -Uganda U-17 qualifying for AFCON U-17 finals in Tanzania come 2019. -Being awarded to host the AFCON Beach soccer 2020 Finals. To be recognized among the big boys on the continent, a country also has to show ability to host big football tournaments. There is need to develop infrastructure. -Uganda Cranes and Dennis Onyango have been nominated for the CAF Awards. Onyango on list of best African Player of the Year while Uganda Cranes nominated on the team of the year. -Infrastructure journey- there has been etension of the FUFA offices in Mengo. Acquisition of land in Rubaga to construct a modern training centre at Kadiba and the FUFA Stadium in Lugazi. -Uganda Clubs on the continent. KCCA FC played in the group stages of the CAF Champions League for the first time and playing with the biggest clubs on the continent gives them added experience. -Rise of sponsorship monies- Over 20 corporate companies sponsoring FUFA and football industry. -Award to FUFA from the National Council of Sports in recognition as one of the best performing sports federations in the country. -People thinking about the game in an amateur setting. Football of volunteers, well-wishers and donations is football of yesterday. Football of today is packaged and sold to the masses. -Losing to South Sudan in the CAF U-23 qualifiers. We shall keep engaging youth teams in various CAF Tournaments. -Improve judicial system with qualified to ensure statures for the good of the game of football. -Match results integrity. Washing away pre-determination of results – Resist, Report and Recognise. With strong national laws. -Contribution to the national sports law. -Installed a new unit at FUFA – Compliance and internal audit worth USD 25,000. -Education of the people involved in football. Human Resource, coaches, referees, media. -New competition in Primary schools in every district. This is another catchment area to tap talents. -Undertake licencing local player agents. -Create electronic document center at FUFA. -Installed a new accounting software. 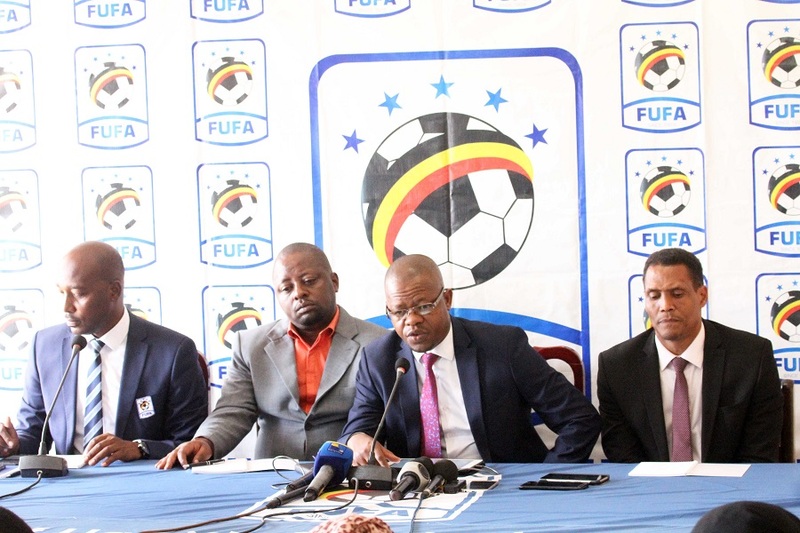 -Recruitment of General Secretaries of the 8 football regions who will be employees of FUFA. Meanwhile, the media were also accorded a special moment where they shared their views about the FUFA President’s End of Year message as well as posed questions for clarity.